Indonesia is a sovereign state in Southeast Asia, between the Indian and Pacific oceans. 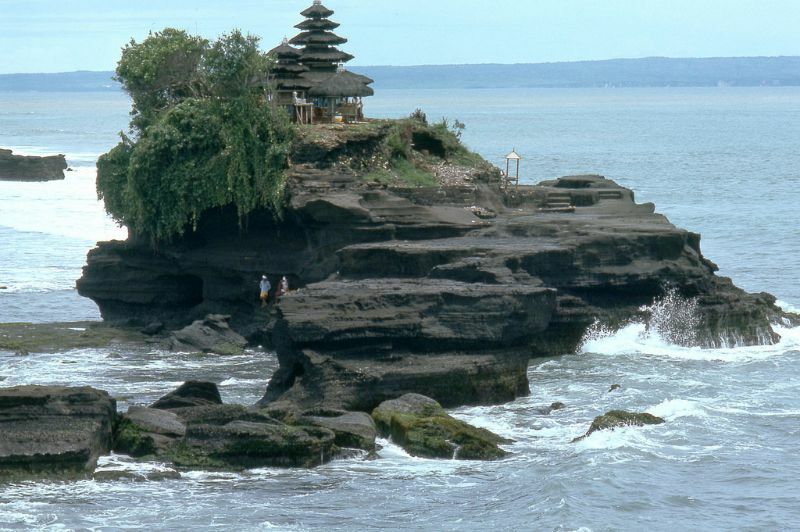 It is the world's largest island country, with more than thirteen thousand islands, the 14th largest by land area and the 7th largest in combined sea and land area. 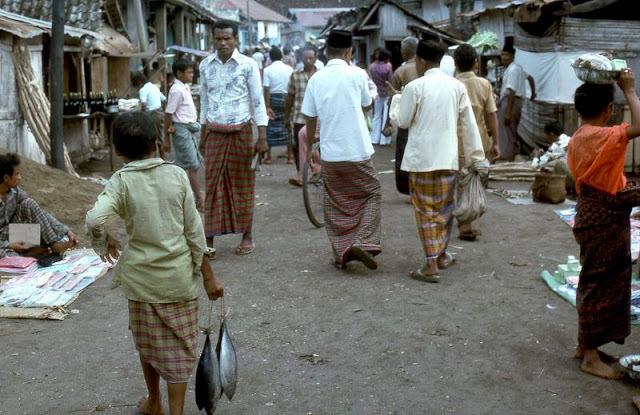 It is the world's 4th most populous country as well as the most populous Muslim-majority country. 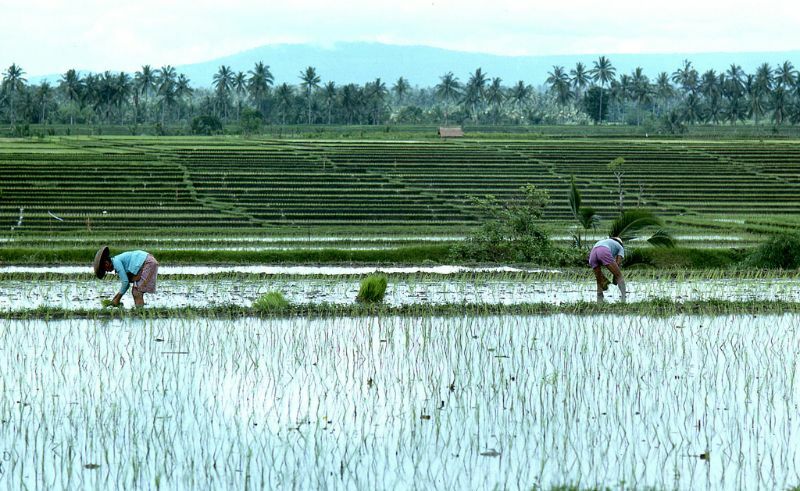 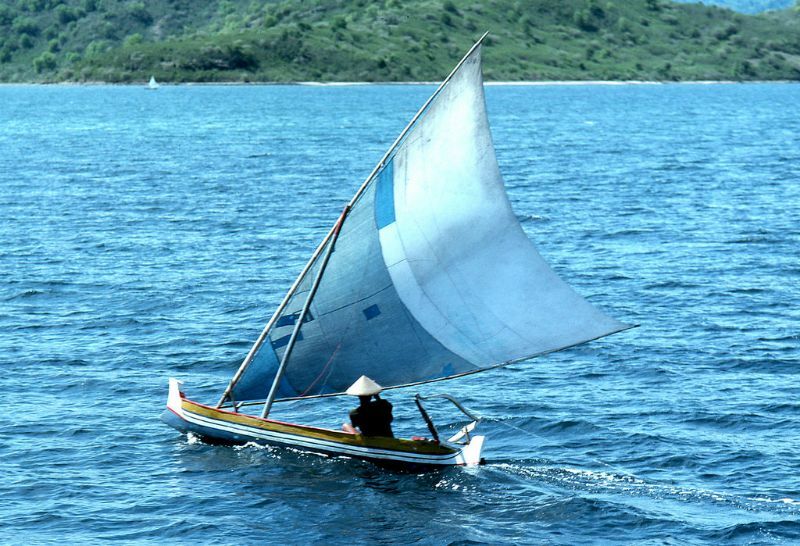 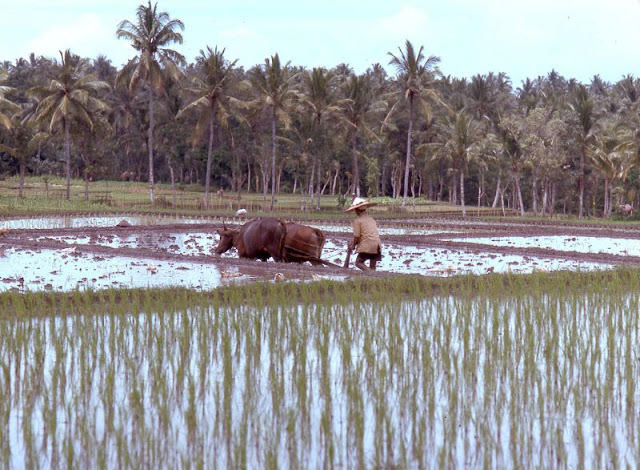 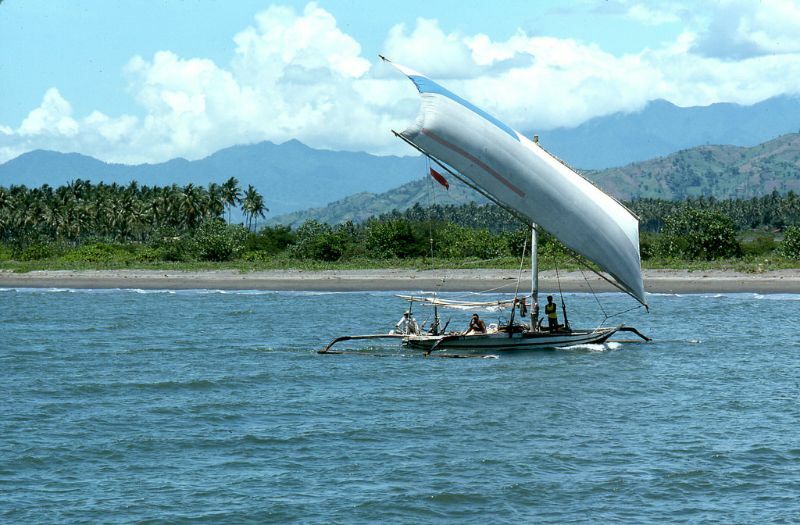 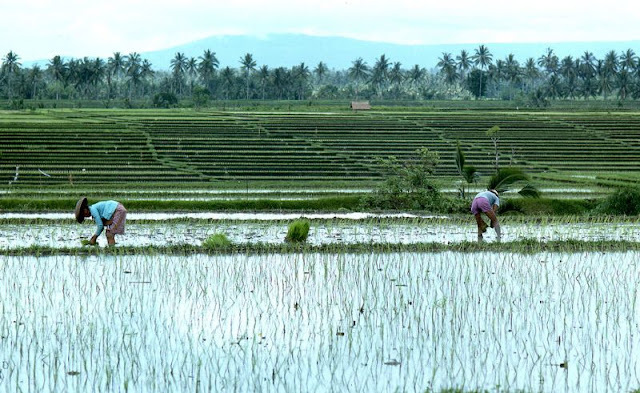 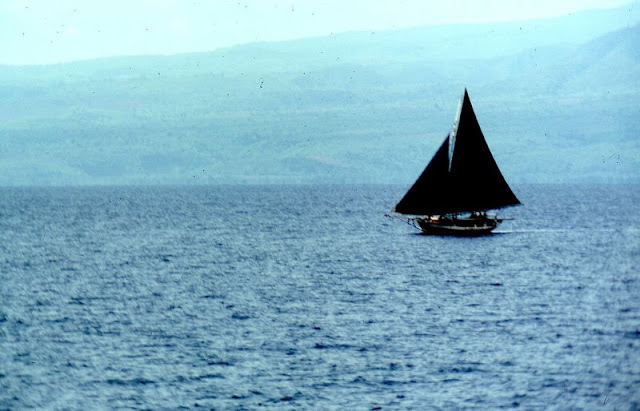 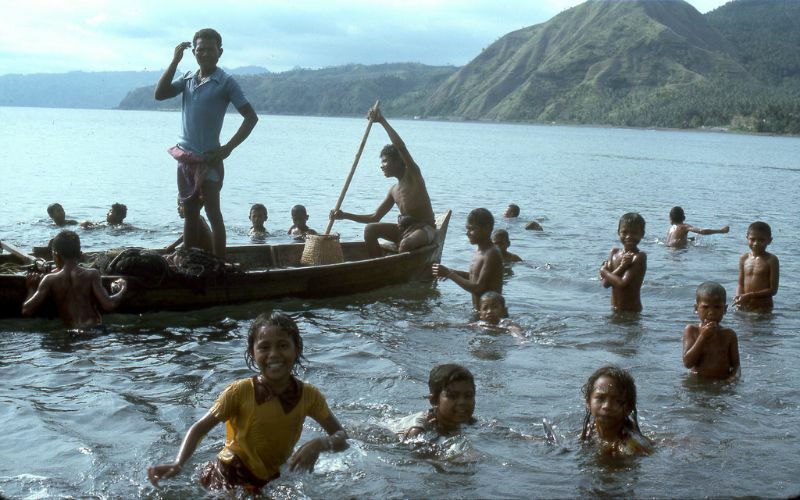 Java, the world's most populous island, contains more than half of the country's population. The capital of Indonesia is Jakarta, which is the second most populous urban area in the world. 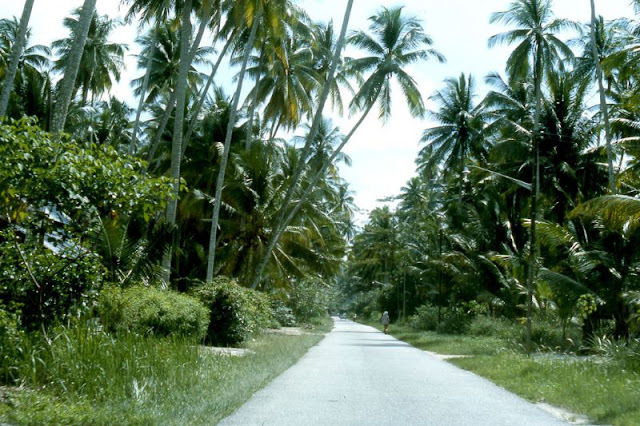 The country shares land borders with Papua New Guinea, East Timor, and the eastern part of Malaysia. 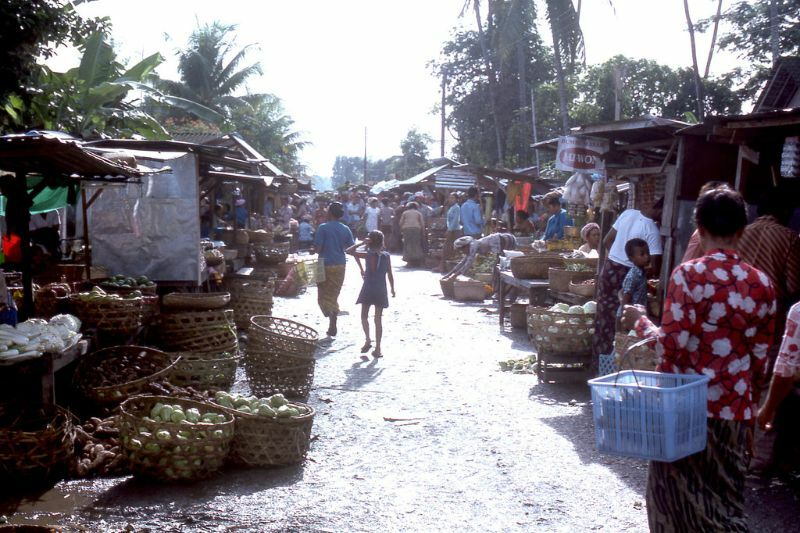 Other neighbouring countries include Singapore, Vietnam, the Philippines, Australia, Palau, and India's Andaman and Nicobar Islands. 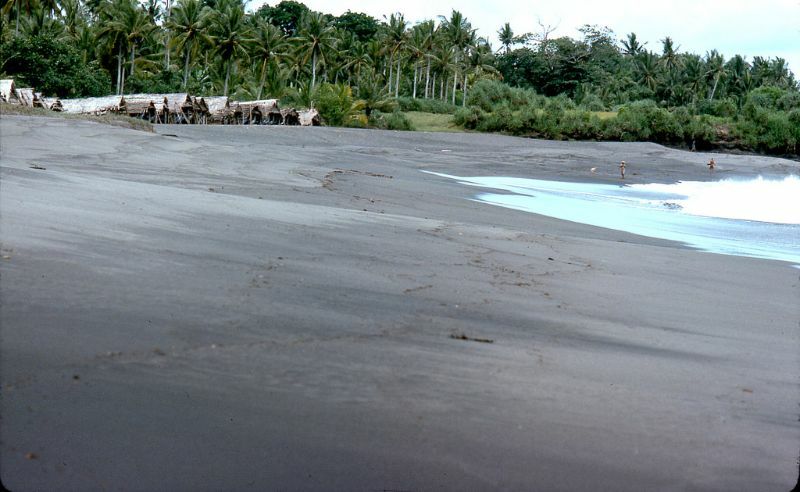 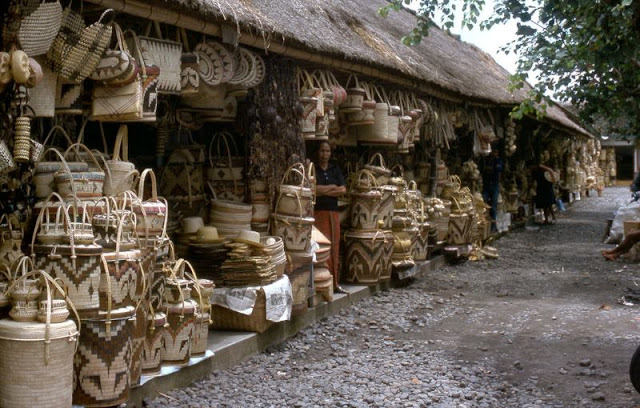 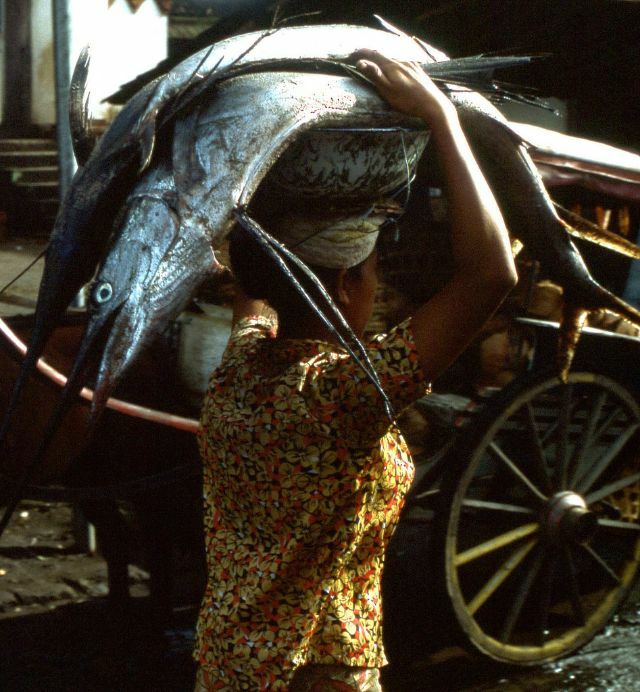 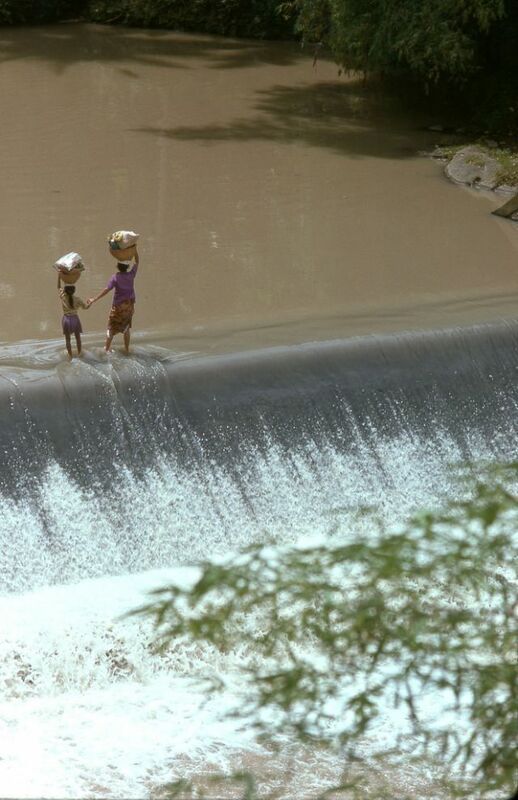 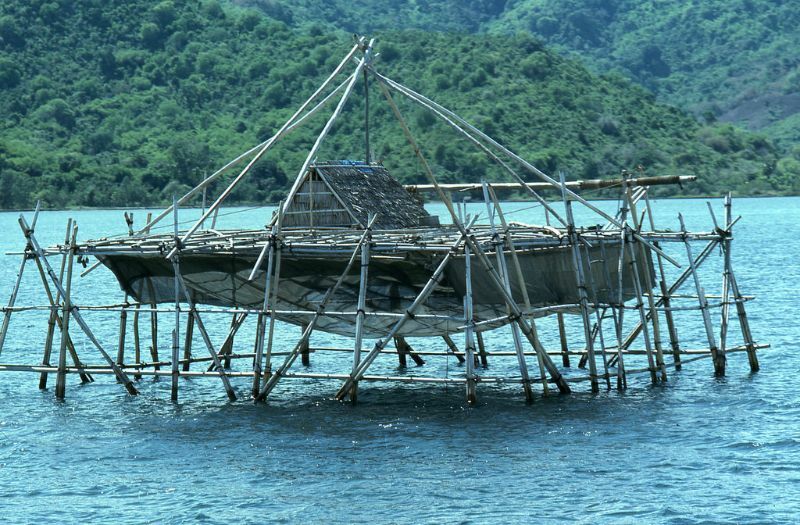 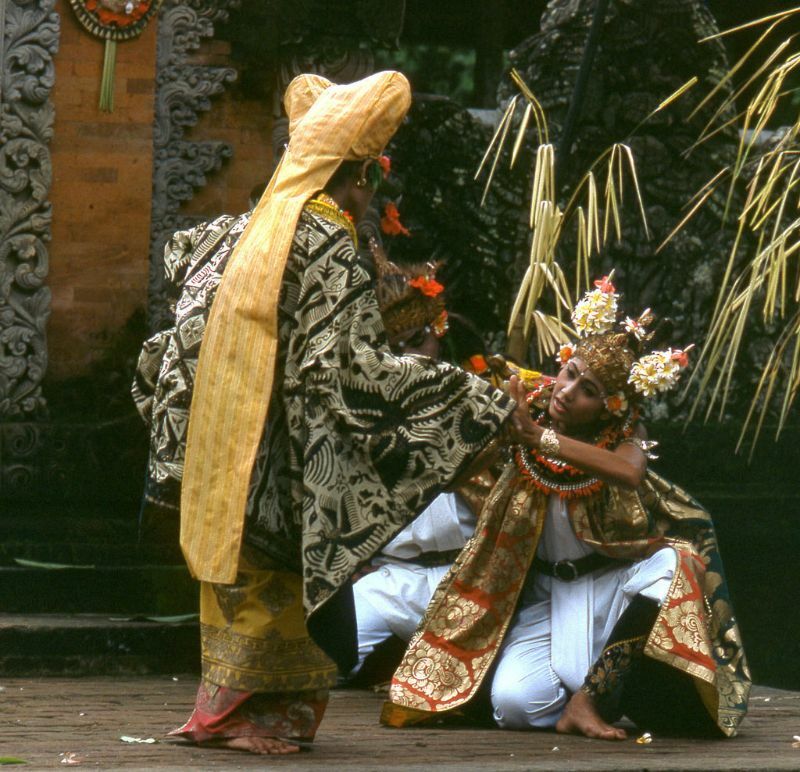 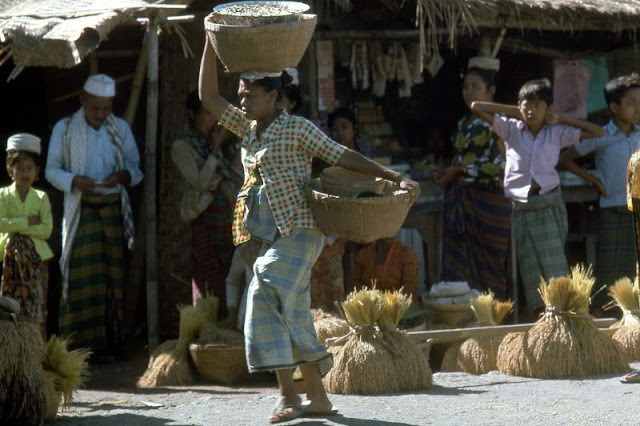 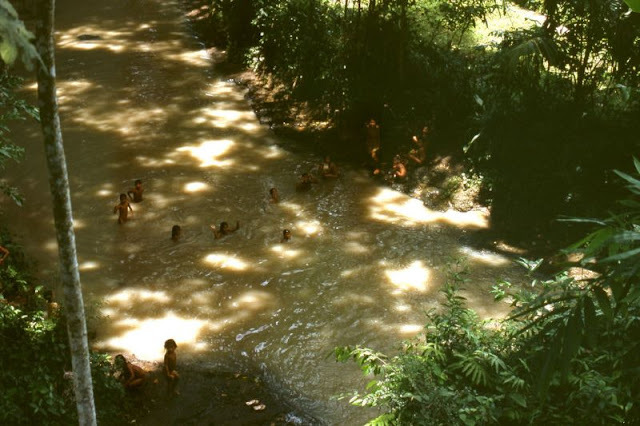 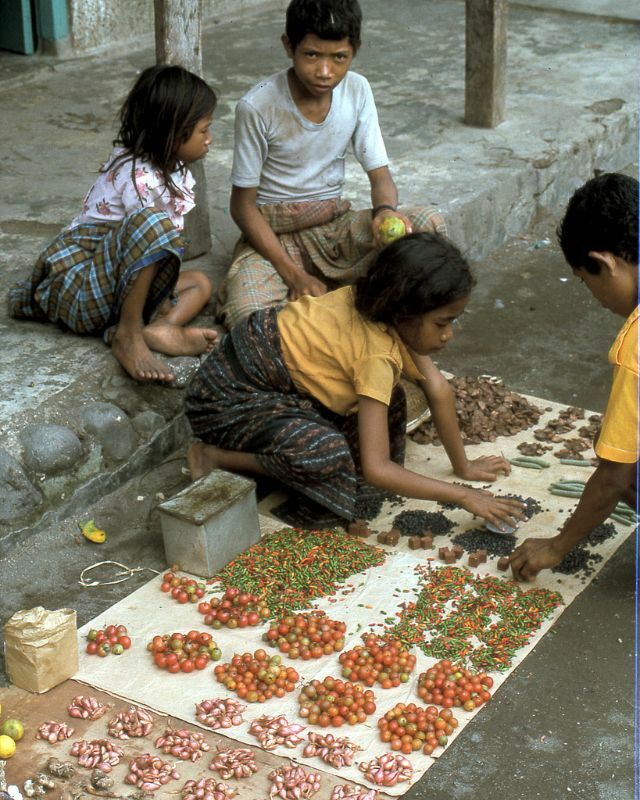 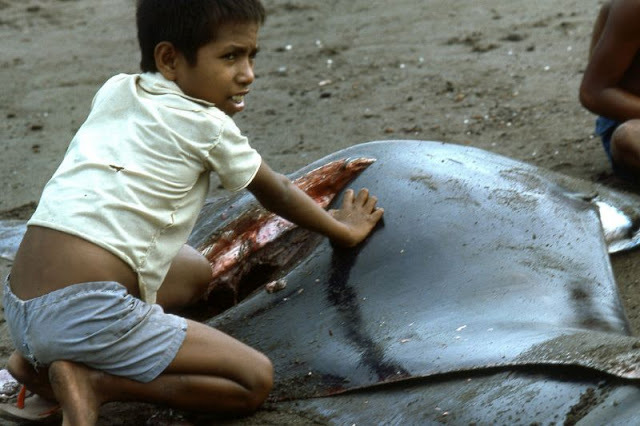 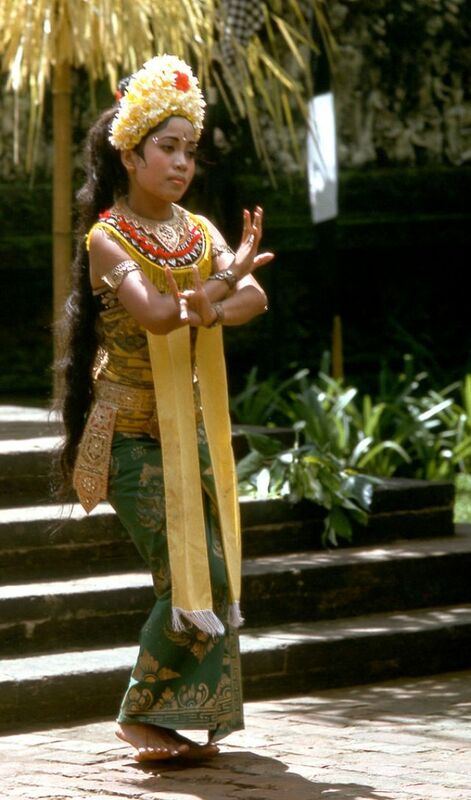 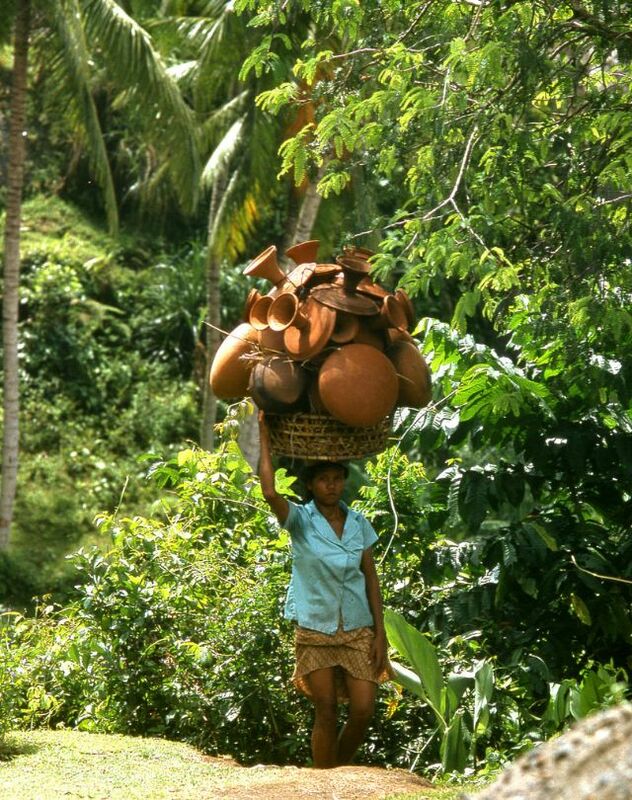 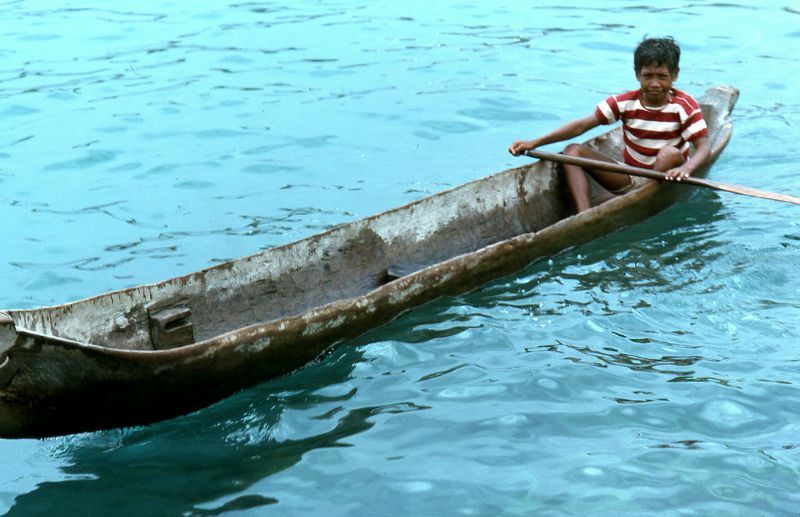 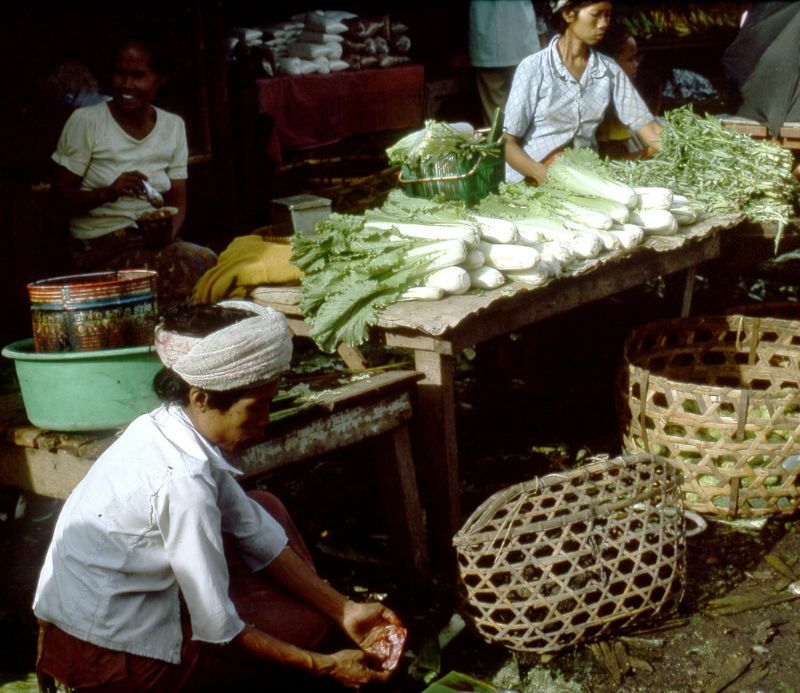 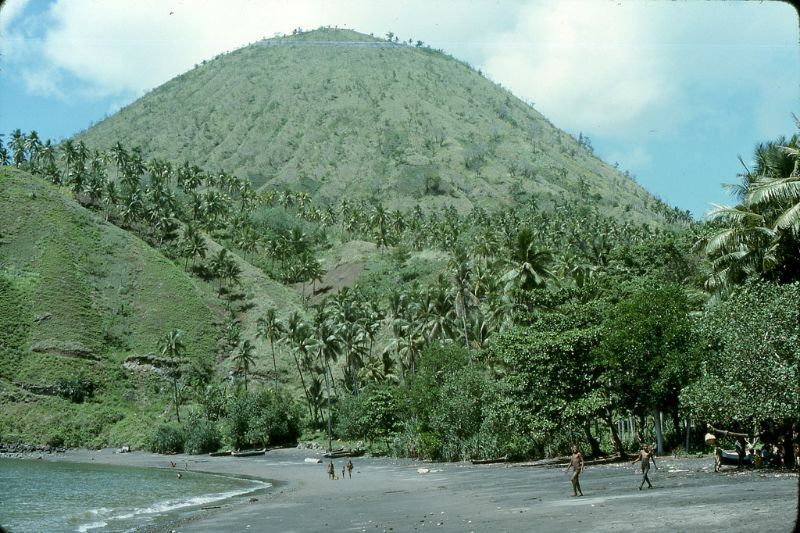 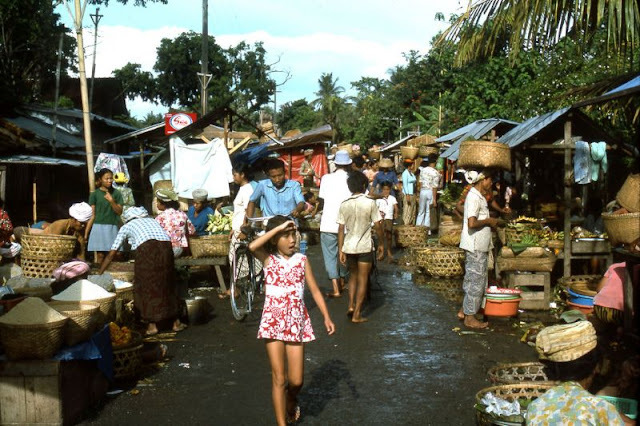 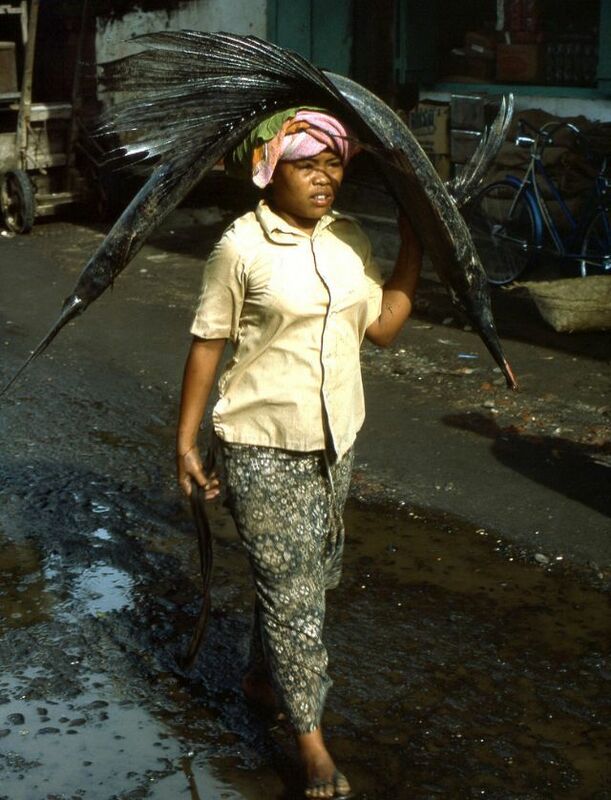 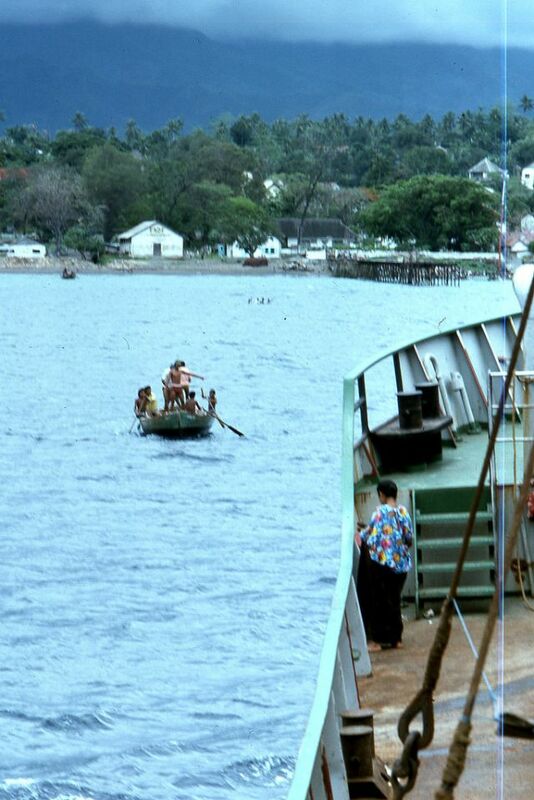 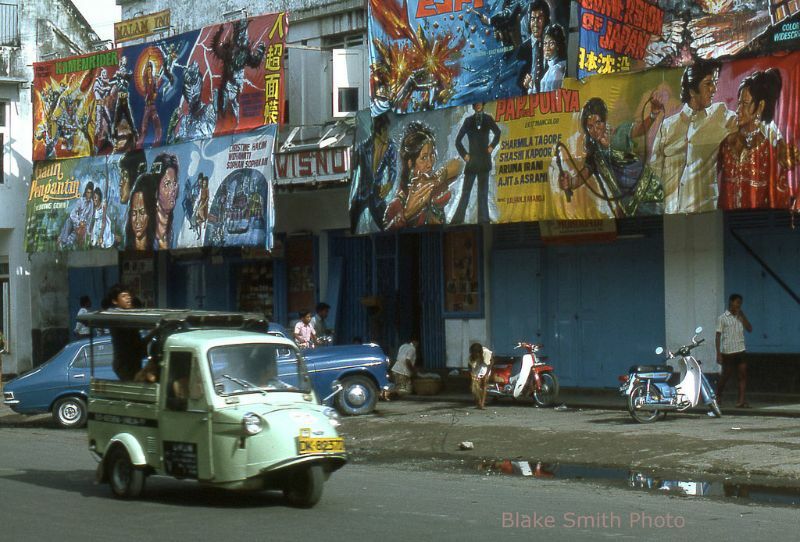 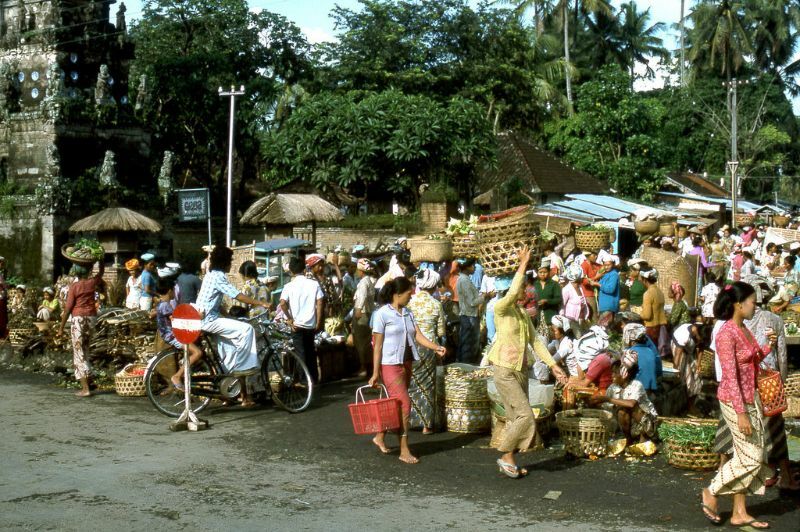 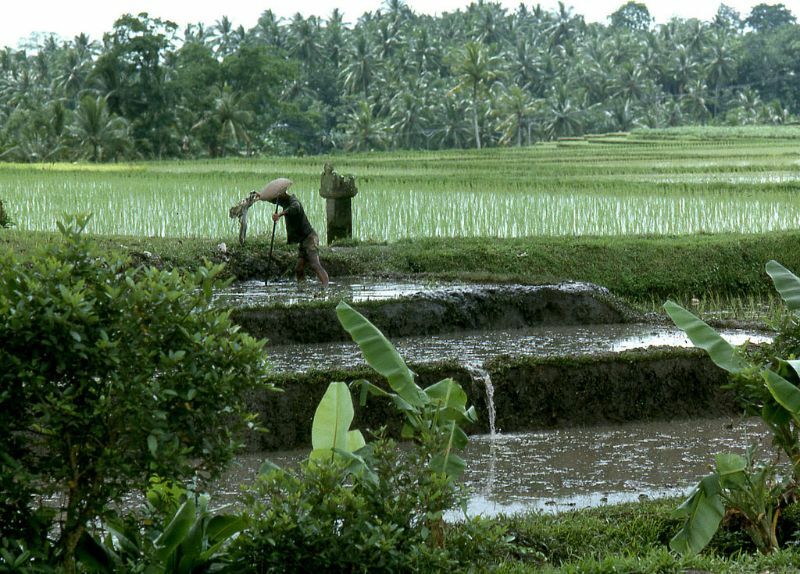 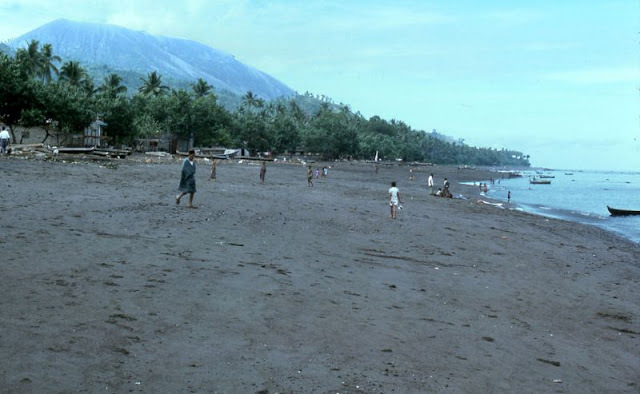 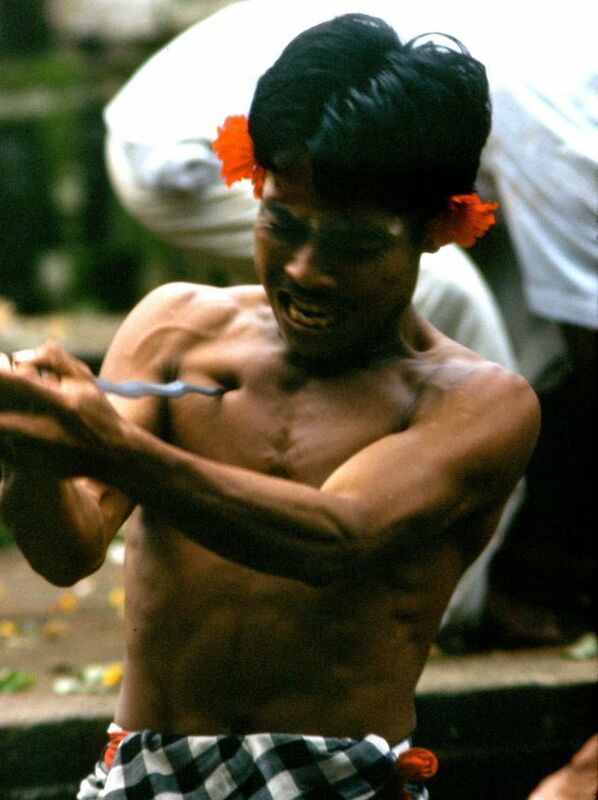 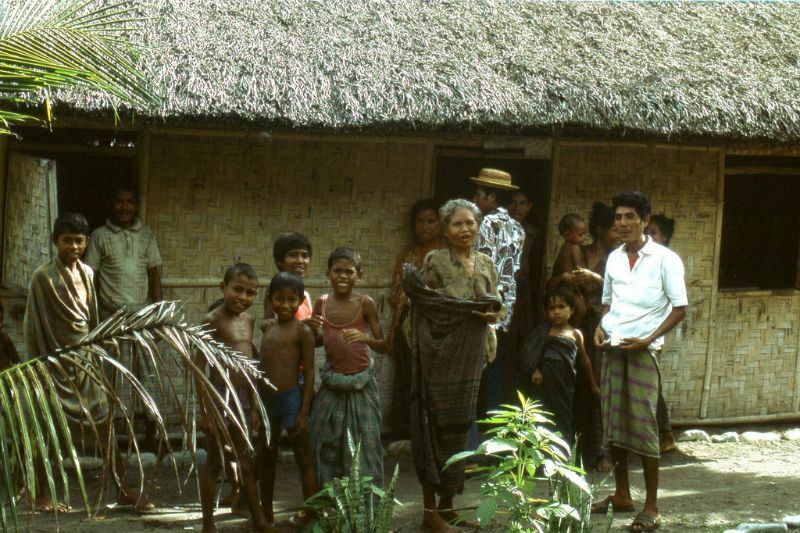 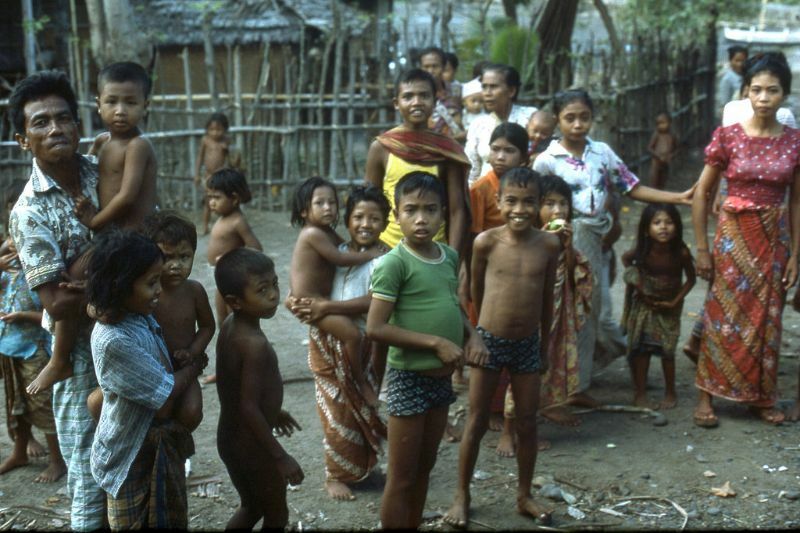 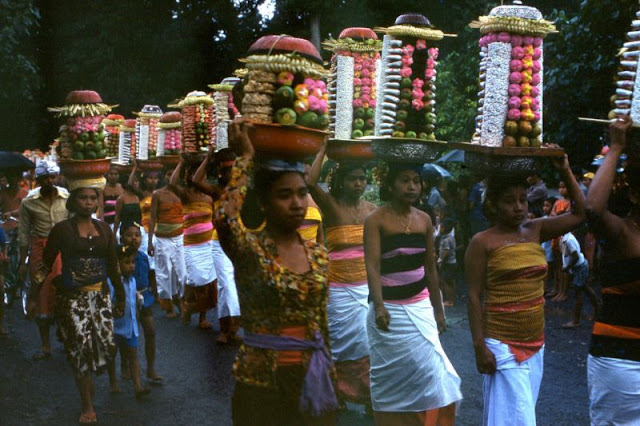 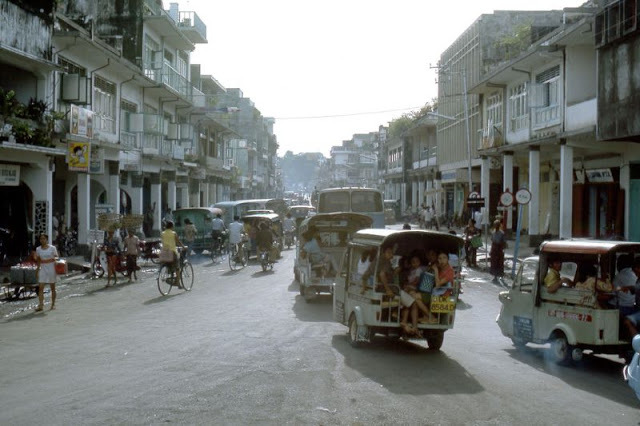 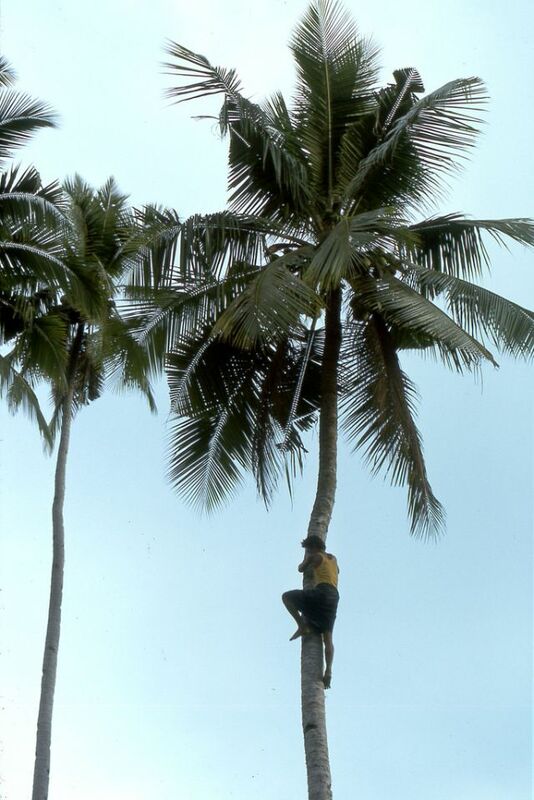 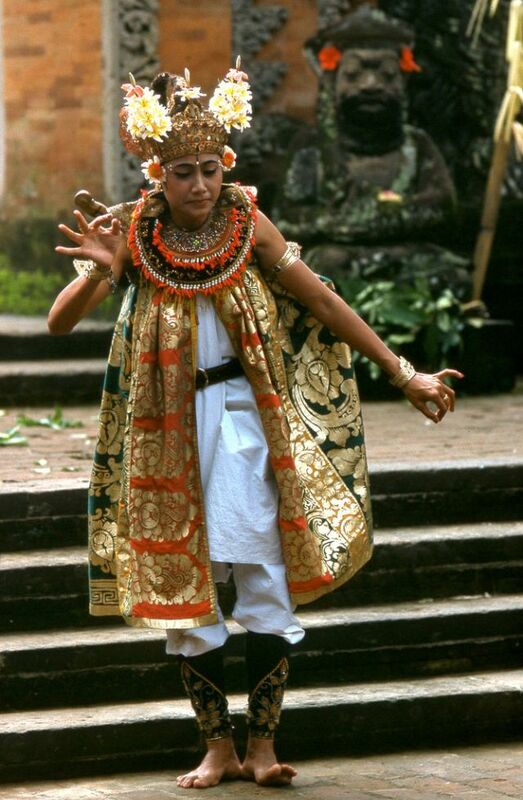 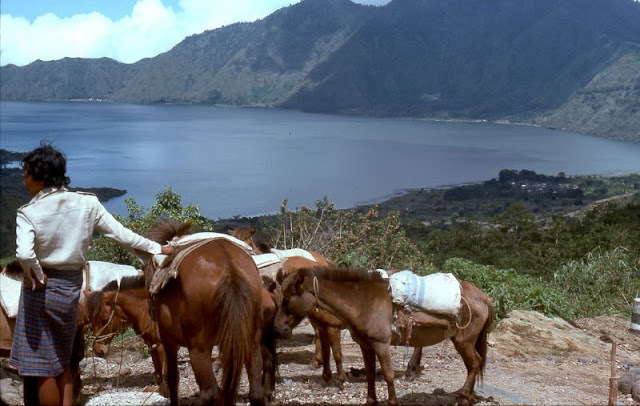 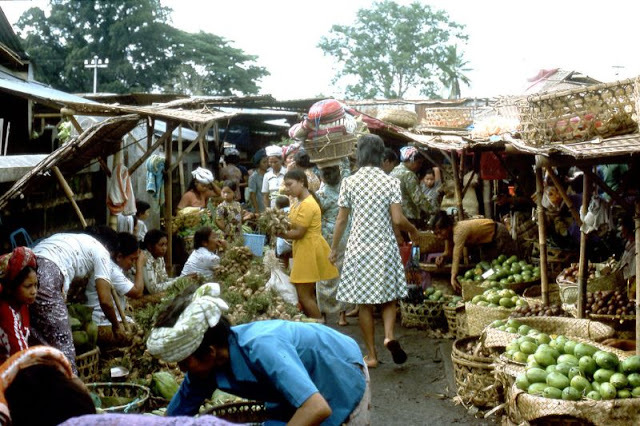 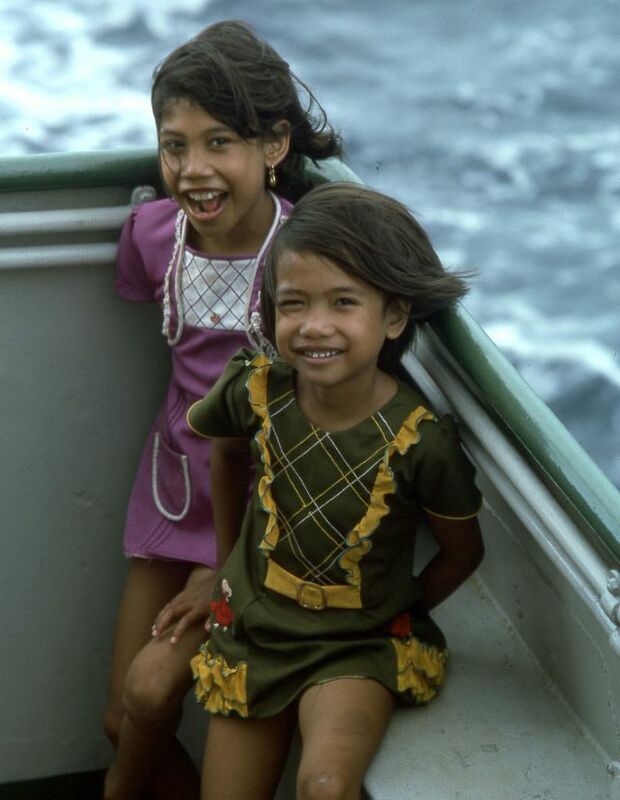 These beautiful pictures were taken by Canadian traveler Blake Smith that captured everyday life of Indonesia when he made a trip from Timor to Java in 1975.